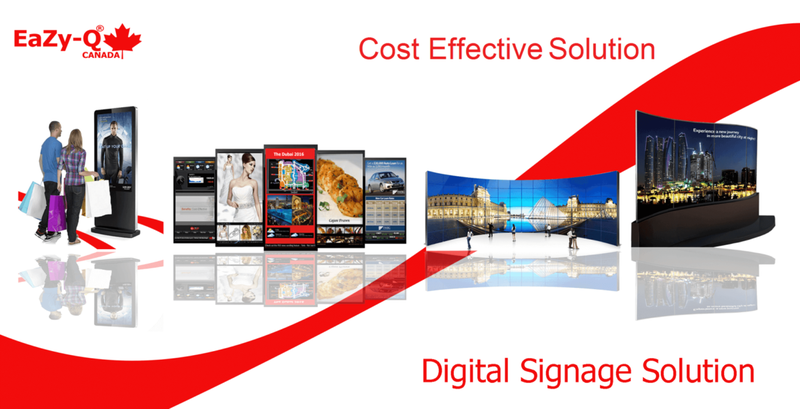 Our digital signage displays helps modern retailers to capture revenue opportunities by enhancing shopper experiences and engaging customer more efficiently by providing their customer a tool for browsing your store without needing store staff help. We convey information in each and every corner through our centralized digital signage so that it reaches to maximum number of lot. This creates a more enjoyable experience for them and greater more for you.